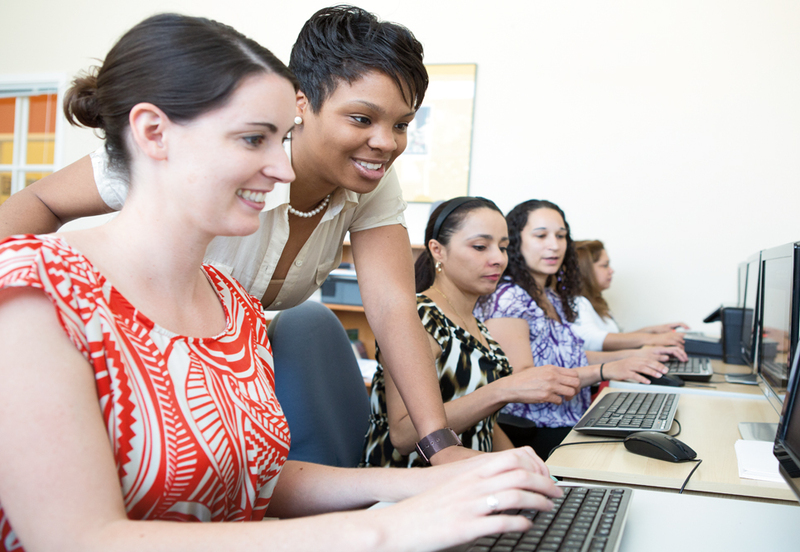 The Transformation Fund Invests in state-of-the-art technology and enhances professional development. The Endowment Fund Strengthens our agency to prepare for the unexpected - and the future. The Capital Improvement Fund Helps us build new welcoming facilities plus expand and improve all current centers. We are the conveners of CP4P, featuring eight leading outreach organizations that are jointly impacting nine Chicago communities most affected by gun violence. The goal is to reduce violence and gang activity among individuals and within communities. Click here to learn more. We are implementing a new Electronic Health Records system that will transform the way our mental health programs are delivered and administered, allowing us to keep pace with the changing landscape of digital technology. Every child, student, parent and senior we serve depends on us. We need to protect our financial security so families throughout Chicago will know we will always be there for them. Growing our endowment helps us weather the storms and prepare for the unexpected – and the future. 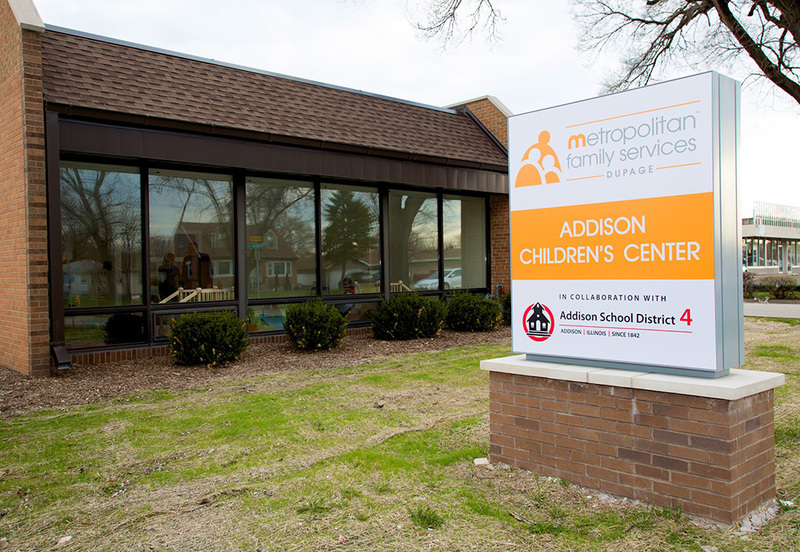 Metropolitan Family Services DuPage is partnering with the Addison School District 4 Board of Education to build the New Addison Children’s Center, which will serve the needs of the community’s birth to 3-year-old children and their families. 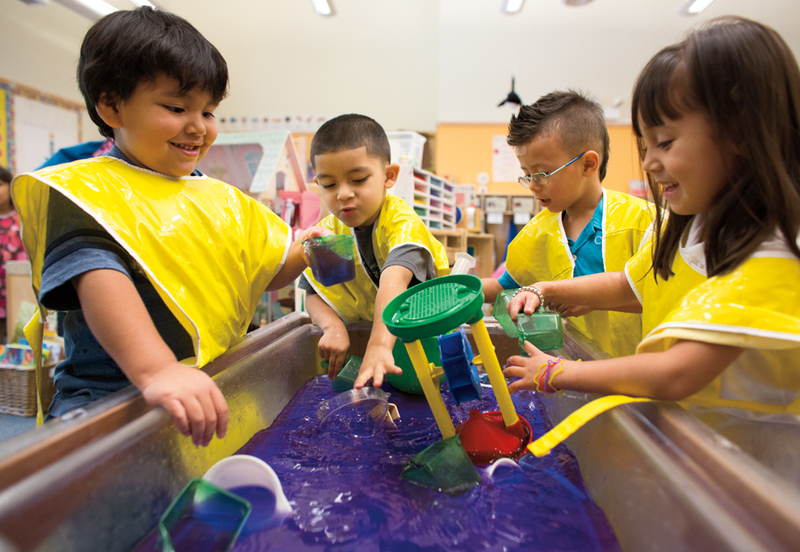 The center will fill an important gap, as the community currently faces a severe shortage of early learning opportunities. Metropolitan Family Services’ mission is to provide and mobilize services needed to strengthen families and communities.